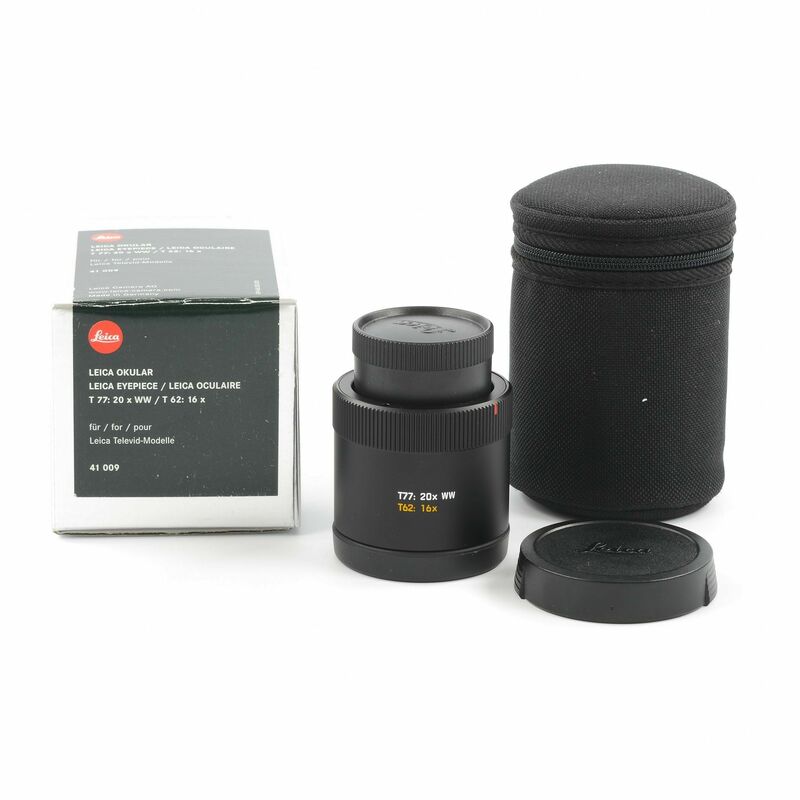 Almost like new hardly used Leica Eyepiece for the Televid. Almost like new hardly used Leica Eyepiece for the Televid. 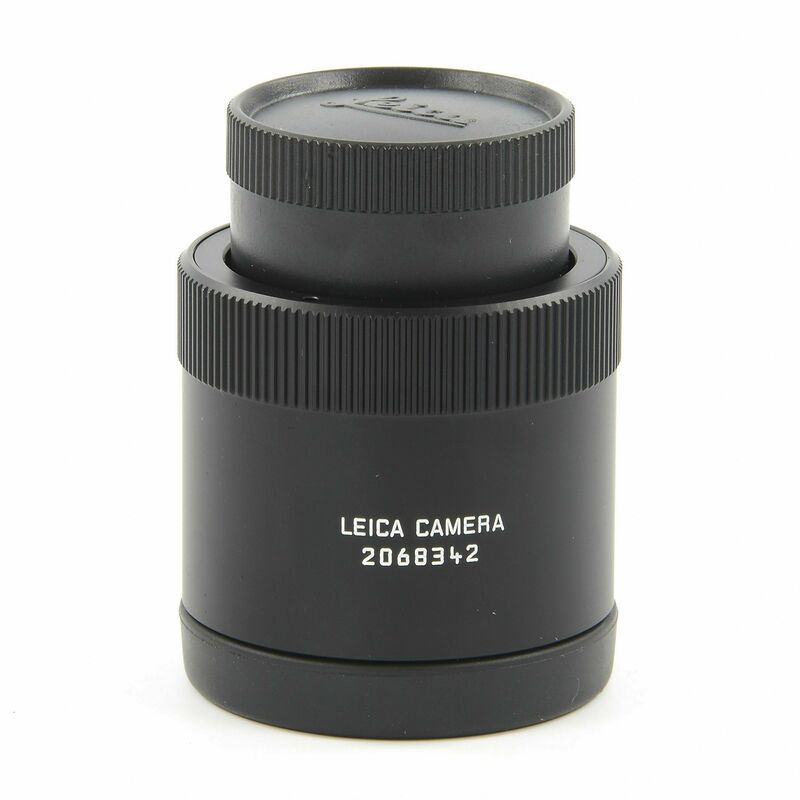 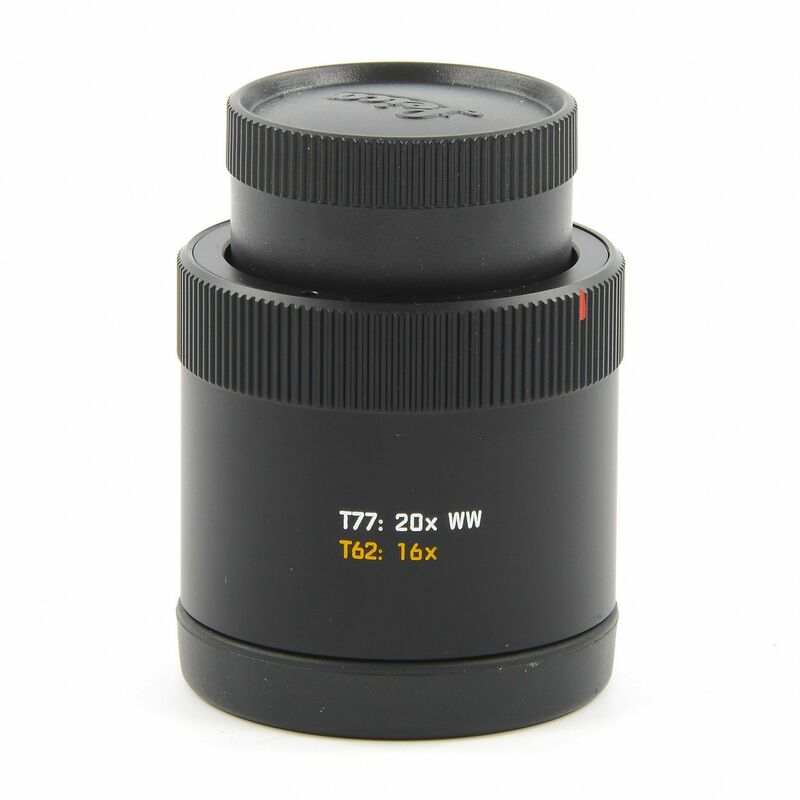 The 20x WW / 16x WW Spotting Scope Eyepiece 41009 can be used with Leica Televid 77 and 62 spotting scopes. 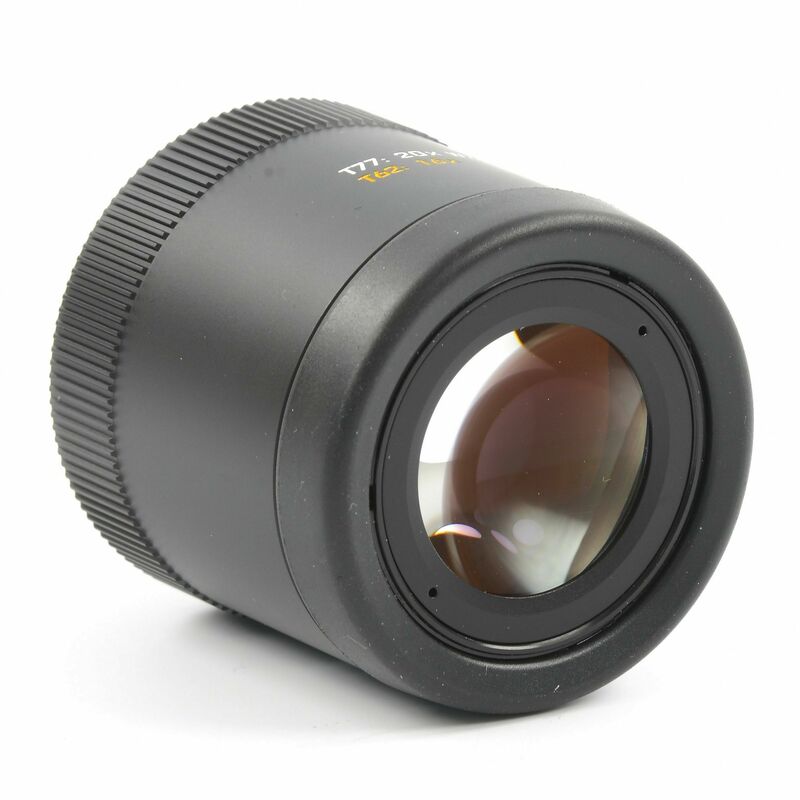 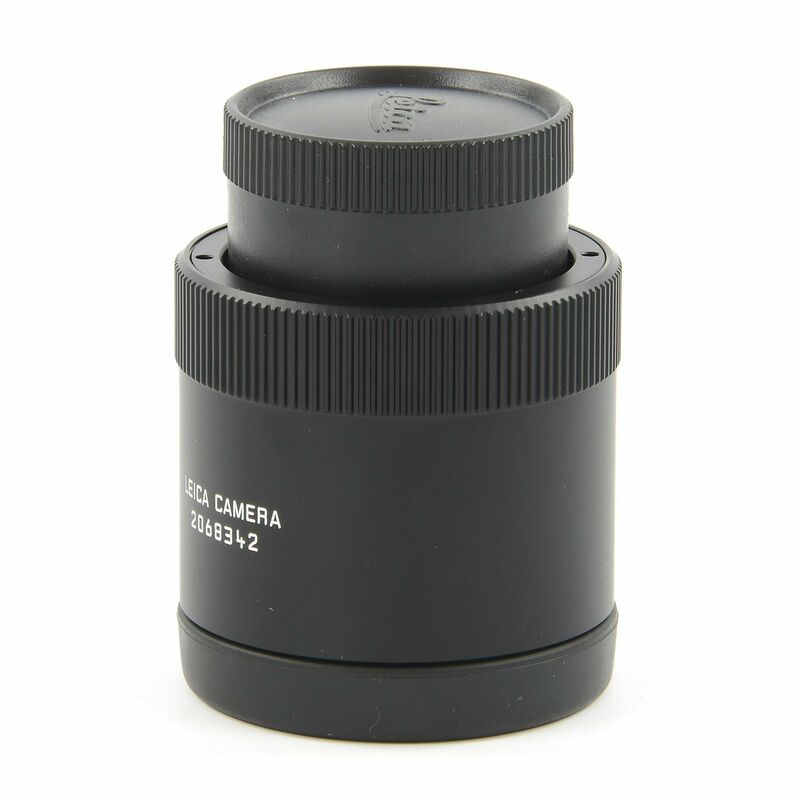 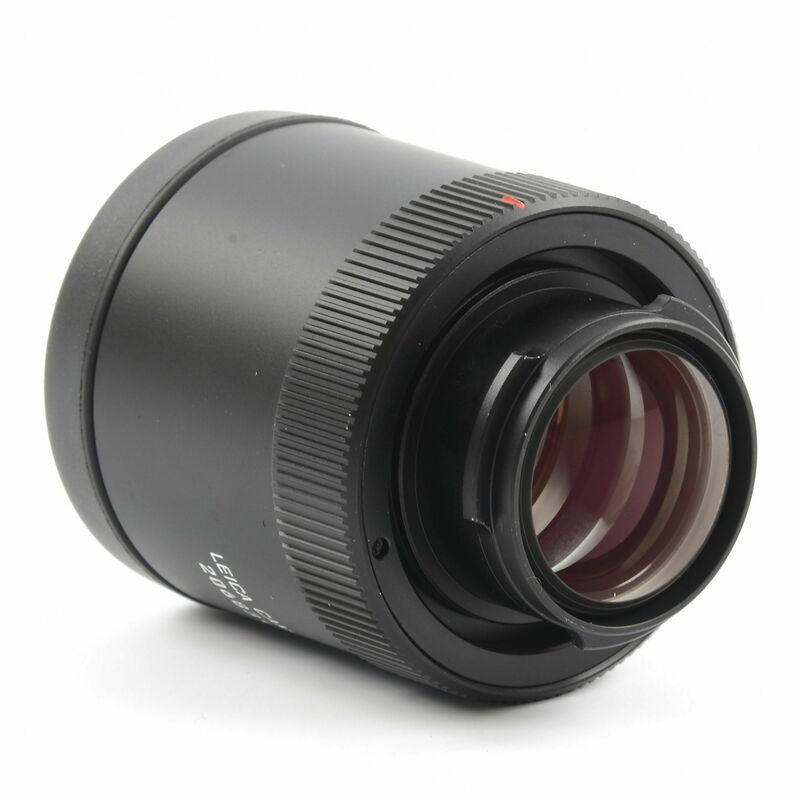 The eyepiece provides high magnifications keeping all the details and sharpness of the image.